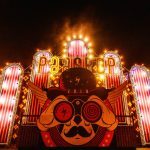 Recognised as the leading ambassador of bass celebrations and soundsystem culture across the world, Outlook Festival marks an incredible ten years of existence this summer. 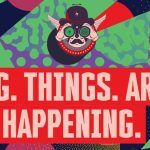 For this mammoth bill there’s no holding back, as Outlook announce Ghostface Killah, David Rodigan, Roots Manuva, Mad Professor, Shy FX, Loyle Carner, Rockwell, Chronixx & Zinc Fence Redemption Band, Congo Natty, Amy Becker, Alix Perez, Jammz and more all making the pilgrimage to Croatia to join Dizzee Rascal, Wiley, Goldie, LEVELZ, Jonwayne and more. 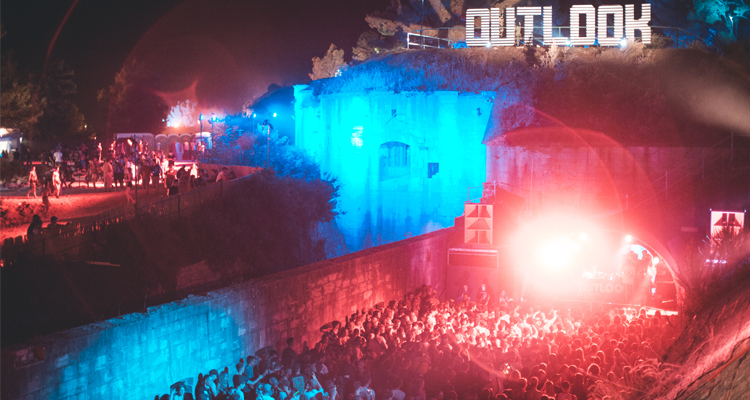 Priding themselves on championing both legends of the game and the leaders of tomorrow, Outlook Festival will unite the biggest, baddest and best names from dubstep, jungle, dub, drum and bass, hip-hop, grime and everything in between at their fortress home across the 6th-10th September, and with tier three tickets moving fast, party people wanting to join the celebrations should act now to secure a spot at Outlook Festival 2017. 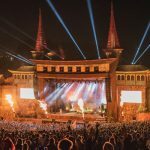 This year sees Staten Island rap god and Wu Tang member Ghostface KIllah topping the Outlook Festival bill, the rappers favourite rapper known for his extensive solo work, releases with the iconic Wu Tang collective, and recently on Sour Soul, a collab album with celebrated jazz-funk cats BadBadNotGood. 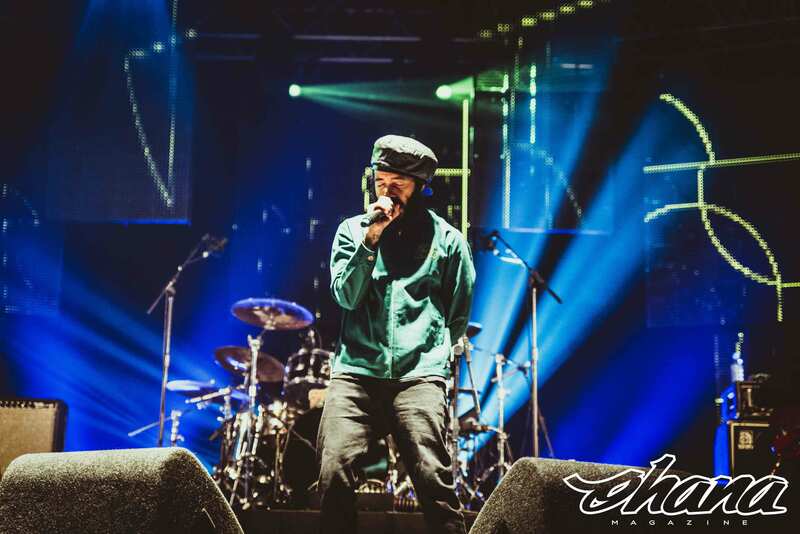 Having this OG at Outlook Festival’s 10 year outing is set to be a monumental performance, and there’s plenty more where that came from with don’s Dizzee Rascal, Roots Manuva, Wiley, AJ Tracey, Gentleman’s Dub Club and more all making up live shows not to be missed across 2017. 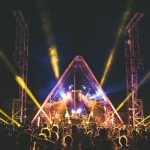 At the core of Outlook’s foundations is dub and reggae, shaking those custom built sound systems to their core, and for the tenth year they make no exceptions in ensuring there’s an all star cast to represent. Man like Sir David Rodigan returns to ensure correct education, joined by the original rebel Congo Natty alongside family members Congo Dubz & Iron Dread. 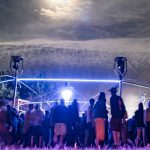 The pioneering and ever-so influential sound system Channel One also return to the fortress, as well as sonic explorers Benny Page and the iconic Mad Professor, whose musical efforts over the years have ensured the sound of dub reaches new heights and cornerstones across the world of music. A special live performance will see one of Jamaica’s finest roots vocal legends Michael Prophet perform alongside UK reggae-collective Vibronics, whilst new school production outfit Equiknoxx will provide shattering dancehall riddims that step beyond their Kingston foundations. Also joining will be Jamaican new skool reggae artists Chronixx & Zinc Fence Redemption Band, who make a highly anticipated welcomed return across the waters to Croatia. Dubstep and bass has always been a mainstay of the Outlook bill, and this time heavyweights Youngsta, Gantz, Truth, J:Kenzo, LX One, Distinct Motive and Compa provide low-end weight, supported by legendary MC’s Chunky, Crazy D, and the voice of DMZ himself – Sgt Pokes. Nostalgic garage-swing comes from old-school pioneers Scott Garcia and Heartless Crew’s Mighty Moe, whilst rapidly rising stars Jammz, Nines and Kojo Funds hold it down for the UK scene, ready to jump on mic for any situation. 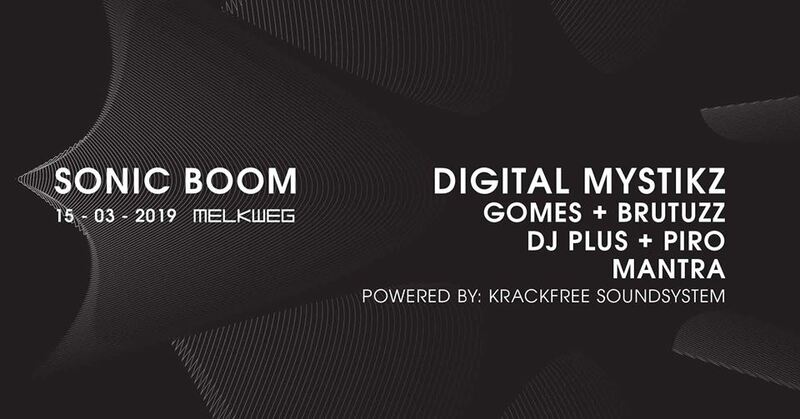 Providing the heat in bass excursions is Conducta, Mr Virgo, Darkzy and rising star Amy Becker, who is joined by fellow Radar Radio associates Jetts, Jossy Mitsu, Mungo and Grade 10 – the versatile 8 strong crew. And a special shout out the MC’s as always – DRS MC, SP:MC, Lowqui, Linquistics, Stamina MC, MC Pean and the rest of the gang. 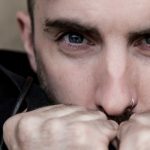 Bass-loving squad Ivy Lab also joined by fellow Critical Records artist Emperor. An equal bedrock of Outlook structure is drum and bass, and called upon is UK hero and Jungle legend Shy FX, who brings his seminal discography of anthems with him. 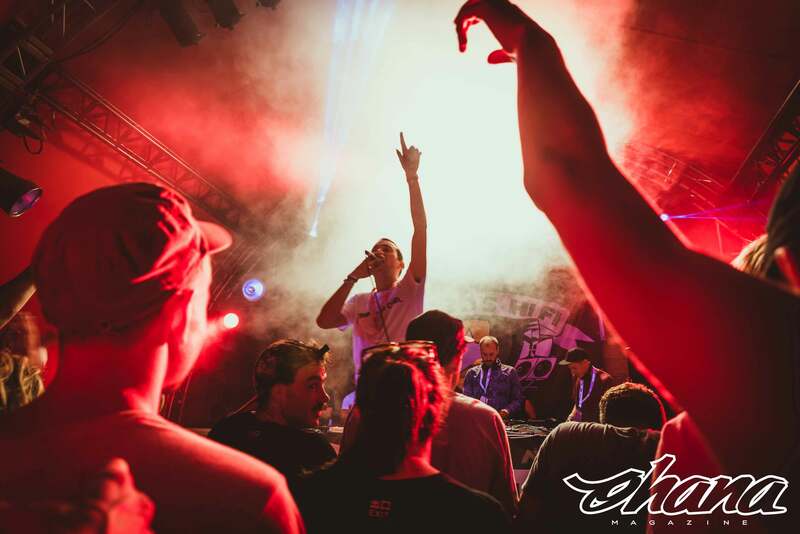 Considered by many to be Shy FX’s protégé and also one of the most notable breakthrough artists of the scene, Bane is also welcomed to the Croatian shores alongside the genre’s favourite mic controller Stamina MC. Shogun Audio come through in force, with Alix Perez, Icicle, Rockwell and SP:MC all representing, whilst head honcho of the Soul:r label and and a true visionary of the drum and bass scene Marcus Intalex will also step up. UK hip-hop sounds come from UK pioneer Roots Manuva and Loyle Carner. Of course there’s a place on Outlook’s line-up for some softer sounds, provided by the ever-adored Jorja Smith, one of 2016’s breakout stars. DJ Sets come from Stones Throw’s Sofie, whose eclectic palette of soulful flavours feature alongside the likes of songwriter turned DJs Tom Misch and Dan Kye (Jordan Rakei) whose selections work jazz-infused hip hop experiments over upbeat templates. Other selectors stepping up include Mahogani music signee Dan Shake, NYC upstart Anna Morgan and Bristol boy Gardna. 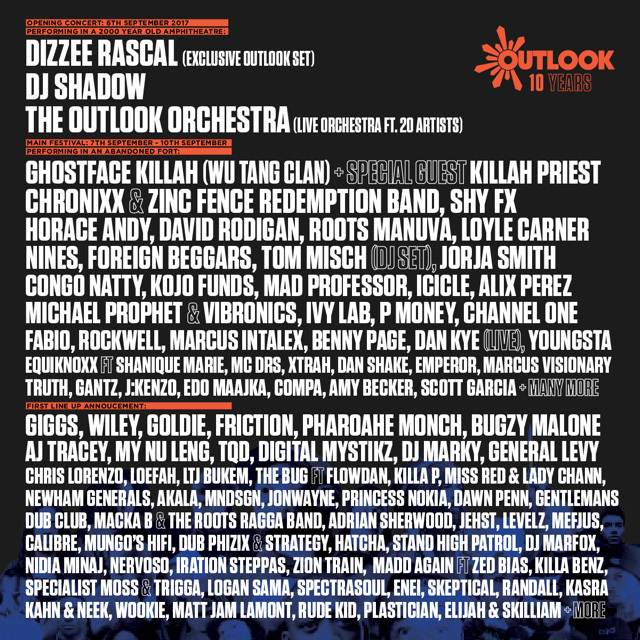 All this on top of the already epic line-up that sees the likes of Dizzee Rascal, The Outlook Orchestra, Wiley, Madam X, Goldie, Newham Generals and more ganged together to mark 10 years of Outlook Festival. 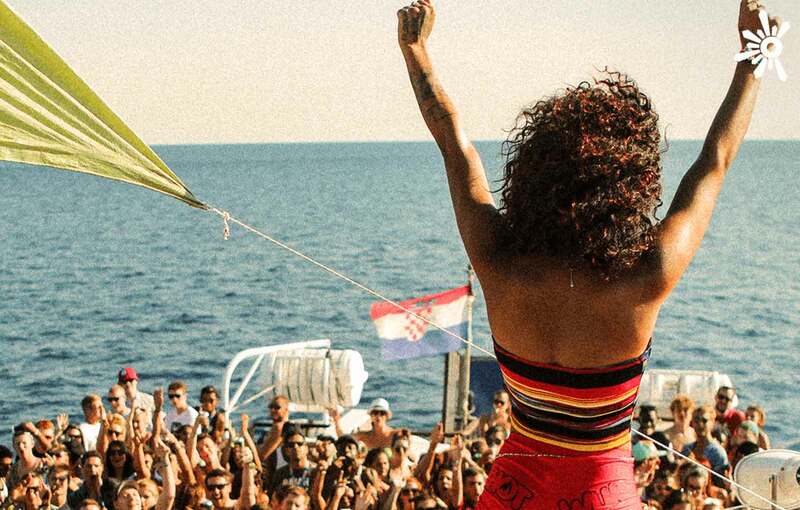 Set in an abandoned fort on the stunning Adriatic ocean, Outlook Festival is the perfect setting for a party and holiday experience, giving the best of all worlds. With blissful sun, sea and a beach specifically for punters to relax before dancing all night long, it’s the ideal way to combine adventure and travel with the very best music you can find. 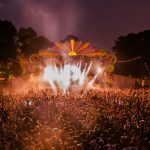 With over 90 artists added to the already immense lineup, the celebration of a decade of Outlook Festival is set for it to be it’s most monumental edition to date. Accommodation is flexible with onsite options including a well equipped campsite and mobile homes, or apartments are also available close by, and with excellent public transport throughout the area there are options for every need and budget, more info here: outlookfestival.com/accomodation. Flight options from the UK are to Trieste, Ljubljana, Zagreb, Pula, Venice Treviso and Venice Marco-Polo airports, with transfers to the festival site. Outlook Festival also organise coach packages and flight packages, all available to view / purchase at outlookfestival.com/travel/. 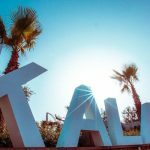 A lot can change over ten years, but Outlook Festival’s dedication, passion and ability has secured their place as one of the leading festival promoters worldwide. Though grown, the family feels the same, with artists and punters coming back year on year to experience and discover new music on world class, bespoke built sound systems. From the ambitious settings (we’ve all seen the speaker stacks in The Moat), to blissful boat parties, and the recent addition of the Opening Concert, the team have never shied away from taking things to the next level, whilst staying firmly grounded to their roots. Here’s to another ten. A DECADE OF OUTLOOK – SEE YOU AT THE FORT!